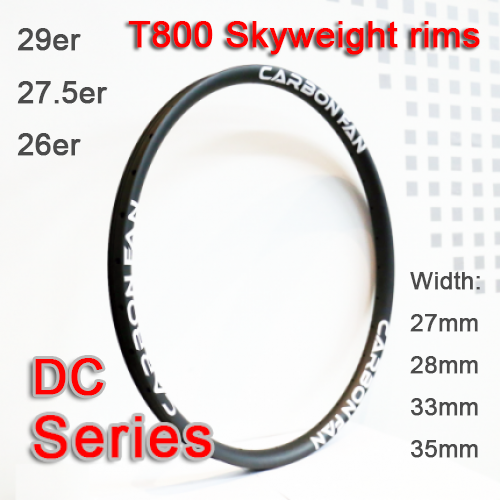 New Skyweight Carbon Rim, adopts Toray T800 (50% as proportions) carbon fiber with T700, to make the rims much lighter and much stiffer. 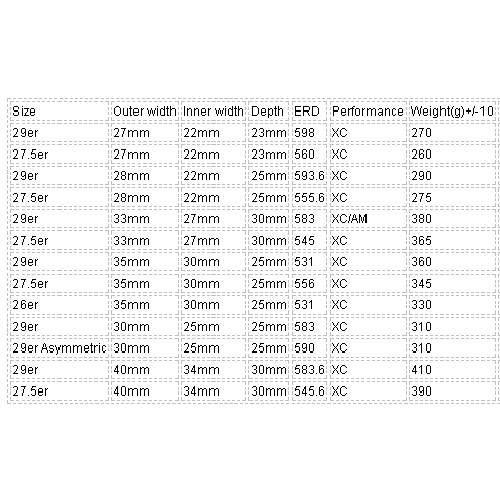 This series has three sizes, including 29er, 27.5er and 26er. 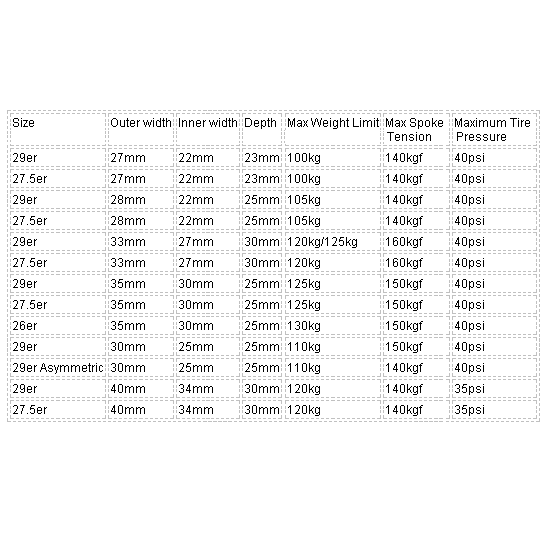 There are 4 kinds of width for you to choose, including 27mm, 28mm, 30mm, 33mm, 35mm and 40mm. 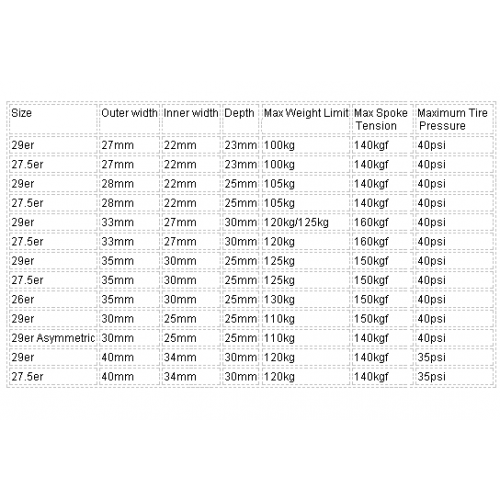 You can choose one performance options, including “cross country” for most of the broad mountain bike rims. Of course, it is all based on the environment when you are using it.